The Culdcept series is one that I am not familiar with but is one that stems back to the PlayStation era. 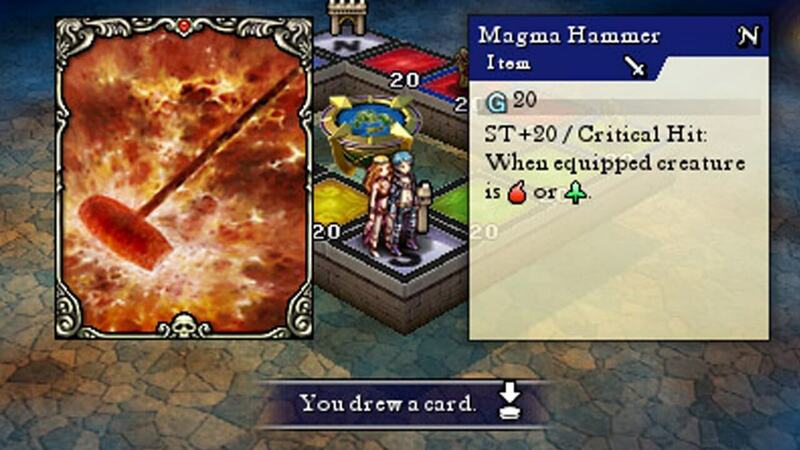 Culdcept Revolt is one of the few sequels and the latest to arrive on the Nintendo 3DS. 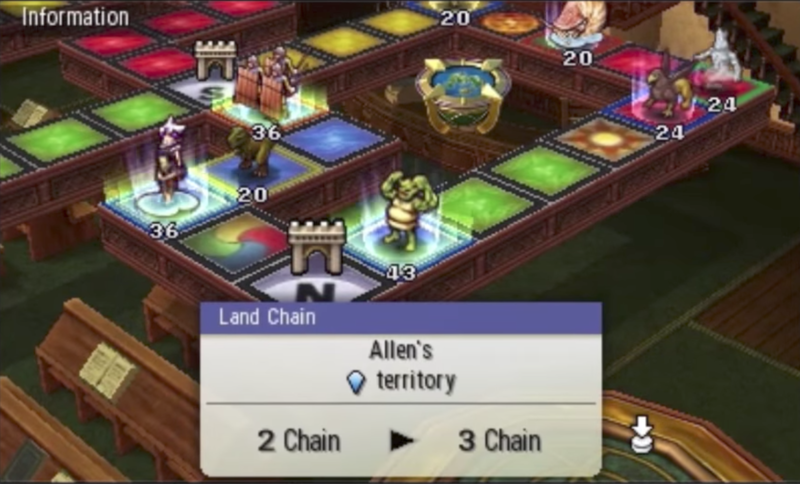 The gameplay takes on a style of magic card battles on a monopoly style board game. Culdcept Revolt has a somewhat odd story with the protagonist waking up in a universe with no recollection of who he is. He is told he is known as a Cepter who ultimately has the power to play magical monopoly in a bid to defeat the Count who wants to destroy the Cepters. 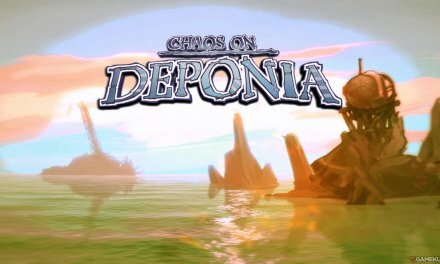 After some time the player is introduced to some introductory missions which will teach the basics of gameplay. It does a good job of this as by the first full mission without tutorials I was able to grasp it. 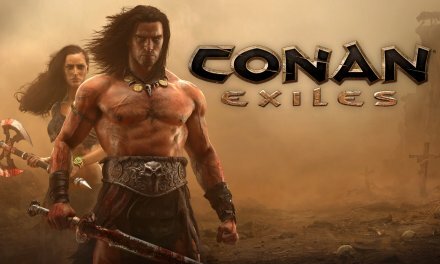 By this time is where I became aware of one of the games biggest issues for me; it is very slow to progress and some matches can feel very long. This is due to playing against NPC’S and that there is a random element when playing on a board and the rolling off dice and drawing of cards becomes of tiresome. 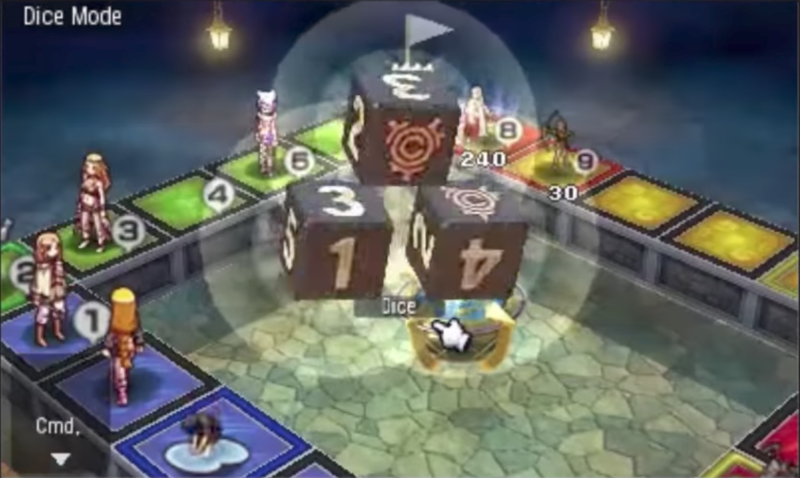 As aforementioned the game takes place on a monopoly style board where each turn players take it in turns to draw a card; roll dice and then move along the board. Each square consists of colours and empty spaces where players and opponents can place monster cards down. The goal of each game is to defeat the opponent by defeating their monster cards and getting them to pay fines providing your monster is strong enough. Other cards that can be used are equipment and magic spells which can be used to increase a monsters strength giving you an advantage in battle. The randomness of battles can end up putting you in a less than favourable position however and you can end up losing a match down to bad luck resulting in having to start again. The game is generous in giving you enough rewards to purchase better cards however but doing the same long matches can get tiresome. You start off with the most basic of deck of cards but this can be improved early on. Cards can be unlocked through the story so obtaining some of the rarer cards are done this way while getting others early one will require selling off unwanted cards to pay for more favoured cards. 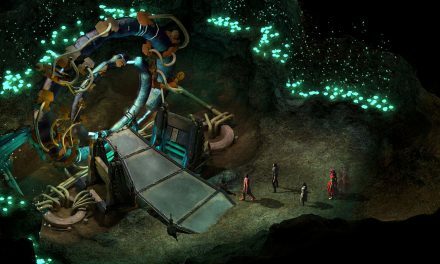 Outside of battle gameplay sequences are plenty of cutscenes and interactions between characters. While the story is not Culdcept Revolts strongest point it has plenty of strong characters and plenty of funny moments between them. The music and sound is pretty strong also and it never feels repetitive even in some of the more longer daunting battles. I will say that Culdcept Revolt has a very deep and complex strategy; maybe not so much as other strategic board games but Culdcept Revolt does it in its own way. 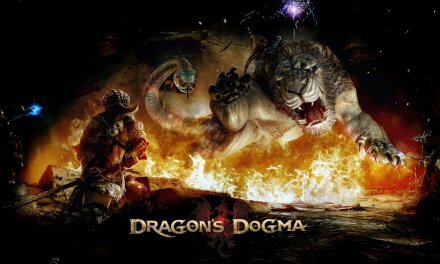 It is a game targeted at an audience with no prior knowledge to such games and really it can win most people over; it may feel unfair at the best of times but still it has a very addicting style of gameplay and in battles where you may feel overwhelmed with no chance of winning; turning the tables and coming out on top can also feel very fun and rewarding. Summary Culdcept Revolt is a game that I have enjoyed so far and even with the issue of some battles dragging on for a long time. 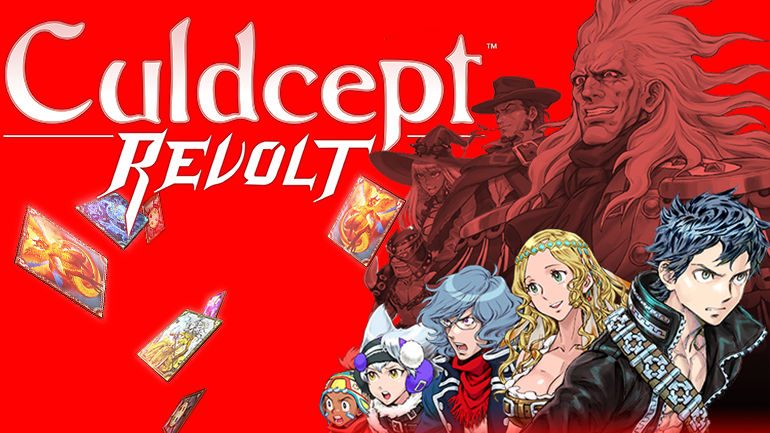 For this reason the game has a very long play time which may appeal to some but not to others and not being a huge fan of board games I was pleasantly surprised with Culdcept Revolt.